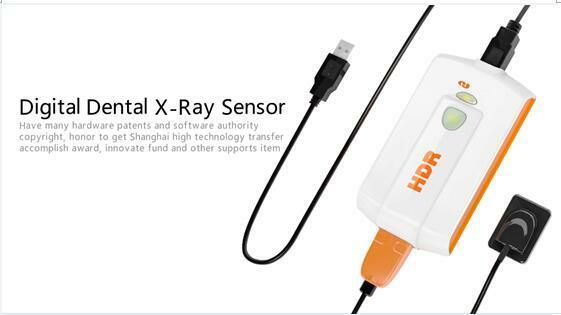 The HDR sensors are designed to interface with a sensor control unit provides timing control, an intermediate image storage, diagnostics, and connects to a PC or hand-held computer through an USB interface. 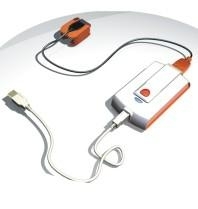 The control unit and sensor are powered from the USB bus, eliminating the need for batteries or a charging system. Several timing modes, including standby, automatic exposure sensing (AES), and timed exposure modes are programmed into the control unit's microprocessor. A software library (C++) and evaluation software to interface with the control unit are available.